assistance if they are unable to meet their basic needs. dependents in filing for federal benefits. will be glad to assist you in obtaining a duplicate. 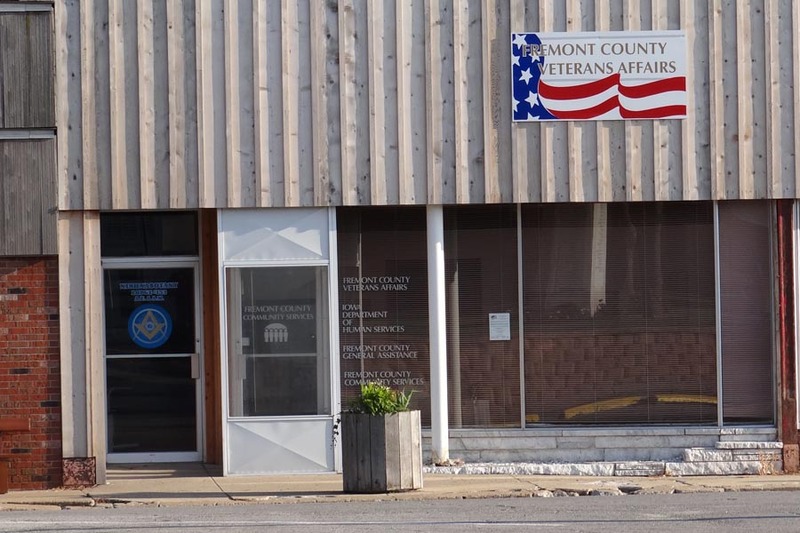 We now have a veterans outpatient clinic in Shenandoah. It is located in the Orchard Corners shopping center. The phone number is (712) 246-0092.